Want a FREE Trial?. ...When you're ready and set up!, You can choose the right time for your FREE Trial. 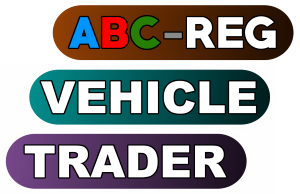 ...So if you are a little tiny sole Motor Trader or Vehicle Breaker large or small and you want to upload all of your Vehicles or Parts to you own website?. We can help you. 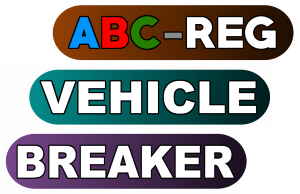 Car Traders & Vehicle Breakers, Its £0.50 per Motor Vehicle & £0.36 per Vehicle Part and it stays on your Website for sale until sold. There's no relisting every 28 days or final value fees like with ebay and if you choose to take payments online through a checkout system then 99 to 97% of the sale is yours, With the other 1 to 3% going to the Payment third party Bank or Payment system. You can still either just do cash on collection or Direct Bank Transfers and receive 100% of the total sale "Its up to you which method you choose". You could have a featured Vehicle listed on your Home Page and also listed in Category Vehicles or whatever it is being sold, All depends on your Website layout. You're be billed once only at the end of each Month for what you have listed that month (If nothing was upload to your site that month, Then you wont have anything to pay for the month). You use the "Customer Area Page" to Upload your Vehicles or Vehicle Parts direct to your website.